How To Fix If Power Steering Is Not Working Properly? / How To Fix If Power Steering Is Not Working Properly? Are you facing issues with the power steering of your car? 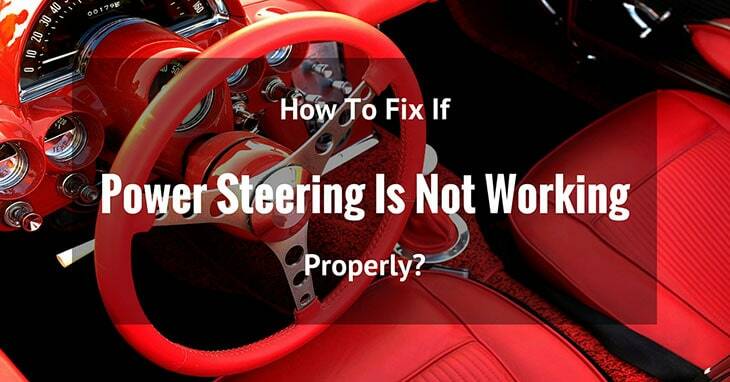 Do you know that if your power steering is not working, it can lead to an accident? 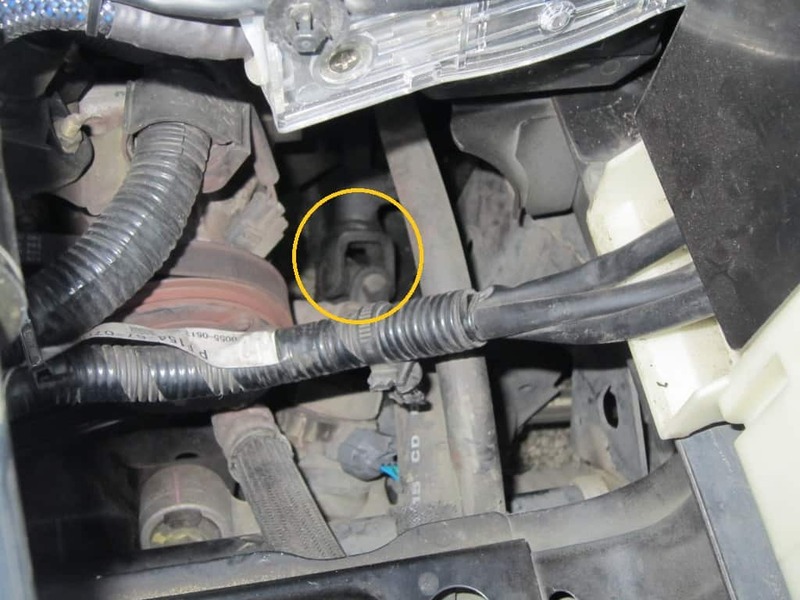 What could be the Reasons for a Power Steering Failure? How to Fix a Power Steering Problem? The power steering is a feature, which allows the rider to turn the wheels of the car with ease. When there is a problem in the power steering system, it can be a tedious process to turn the wheel physically. Sometimes, the steering system can even lock-up and does not allow you to turn the car at all. As soon as you realize that your vehicle shows symptoms of steering problems, you must get it repaired by a professional mechanic. This is vital because if power steering fails when you are driving, then it may even result in an accident. Power steering problems may occur due to various reasons, which can be debugged and repaired easily. Check the status of the power steering fluid, if it has become old. A fresh fluid is deep red color and has a distinctive odor. With usage, it becomes dark gray due to oxidation, with bubbles and foam. An older fluid causes degradation of the power steering pump. A reduction in the level of power steering fluid. ​A squealing noise especially when you turn your car. ​The vibration of the steering wheel. Obviously, a huge effort being required to steer your car. If your car shows the above symptoms, then there is an onset of a power steering problem. When you understand the reason behind it, it would be a lot easier for you to debug the issue and repair your car all by yourself. The following methods can be followed, if your power steering is not working. Fill the power steering pump with fluid to the indicated level. Keep checking the level daily for several days, if there is a reduction in it, which indicates leakage. 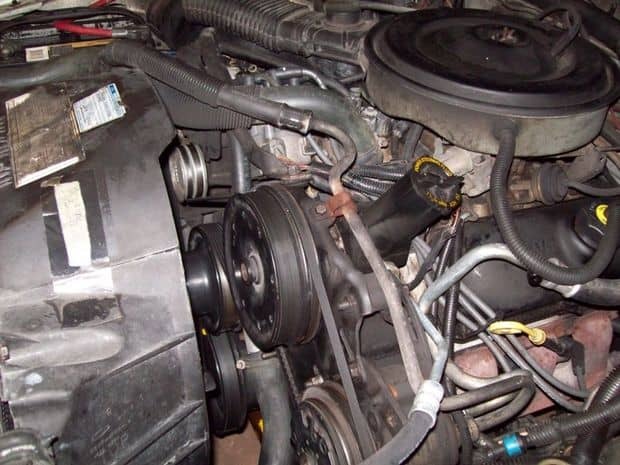 If there is a reduction in the level, a leakage has happened, which is due to the slip off of the steering pump belt. It can be repaired by following the next method. Jack the front portion of the car to a higher level so that you can see the bottom portion clearly. Ask your buddy to turn the steering in the left and right directions fast and in a random fashion, while your engine is off. ​You will start hearing the screeching noise and eventually find the slip of the steering pump belt from underneath. ​You can adjust the belt to its original position manually. If you are not confident enough, you can also get it done from a mechanic. When doing so, also visually inspect the power steering assembly and check for parts, which are worn out or have become loose. Get them repaired by your mechanic. 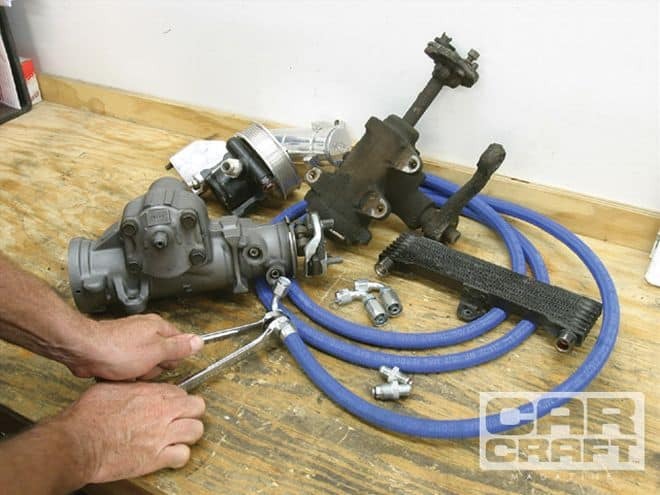 The power steering pump is the heart of your power steering system. It takes energy input from your car’s engine and makes steering easy for you. The steering pump has a pulley in the front, which takes in the fluid for operation. If the power steering is not working, then it can also be due to a problem in the bearing of the pulley of steering pump. 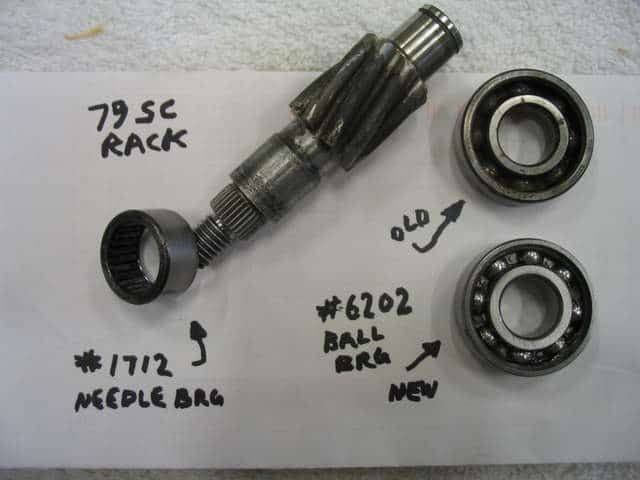 Usually, after miles of usage, the bearings can wear out. In such cases, you have to change the entire power steering pump. The power steering fluid, which is pumped to and fro, is the lifeline of the power steering system. This fluid is forced to operate at a high pressure, which forces the gear or rack of the power steering system to turn your car left or right. There are many small passages through, which this fluid is operated to flow at high pressure. If these passages are clogged, it can cause malfunctioning of the power steering system. These clogs increase the pressure of the fluid drastically and create a whining noise. It eventually makes the power steering system to fail prematurely. It is difficult to identify such clogs as well. This problem can be cleared by flushing the system or replacing a new fluid. Sometimes, it can also demand to replace the rack or gear. The power steering system could not always be the reason of a power steering failure. It can be due to other reasons such as reduced pressure in the tire﻿s, minor problems in the dashboard components, rack and pinion seals. Power steering is a feature, which is introduced in modern day cars for easy steering. In olden day cars, there was no such feature and turning the car required more effort to be applied to the steering wheel. With advancements in technology, such features providing comfort and ease of drive have been implemented. But with miles of usage, steering problems can occur easily. Get your car regularly maintained, especially if you are going on long drives frequently. Keeping close ears and identifying problems sooner, can prevent huge mishaps from happening. It also ensures long operating life for your best companion.